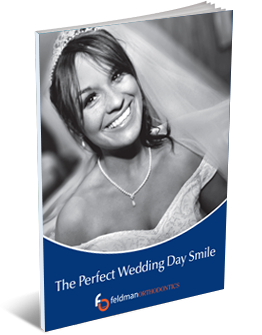 Thank you for your interest in our Exclusive report – Secrets to a Perfect Wedding Day Smile. There is a lot of great information in there but it may also make you think of a few questions. Feel free to contact us if you have questions. I will be happy to reply within 24 hours. If you want personalized information and an exact timeline of how we can help you get perfect smiles in your photos, call our office to schedule a FREE exam. Let us know that you found out about us in our report and I will have a special treat for you when you come in for your exam.